He has been voted the most popular Frenchman of all time, and is also one of the biggest name in world football. 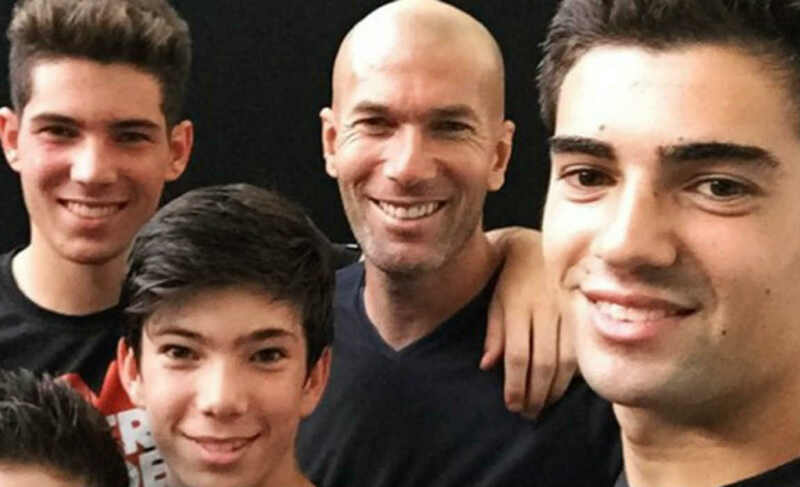 The Zidane family are immigrants from the village of Aguemoune in the Berber-speaking region of Kabylie in northern Algeria in 1953 before the start of the Algerian War and are known as “beurs” in French which is a slang term for Arabs. 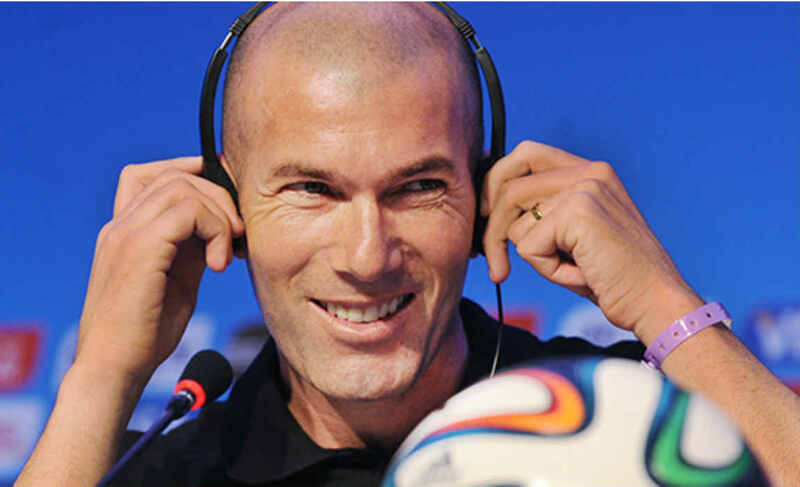 Zidane calls himself a Muslim, but he is a non-practicing one. He counts himself lucky to have grown up in a difficult area of town. Not only did he learn playing football, but he also learned a lot about life out there. 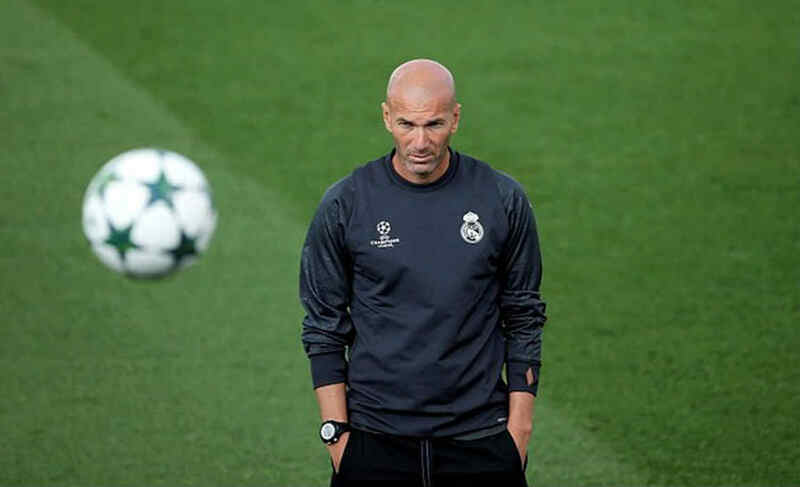 Zidane has said in interviews that desire is not enough, but a need to play intensely each day, and to fight every match as hard as possible. This was something he learned growing up. 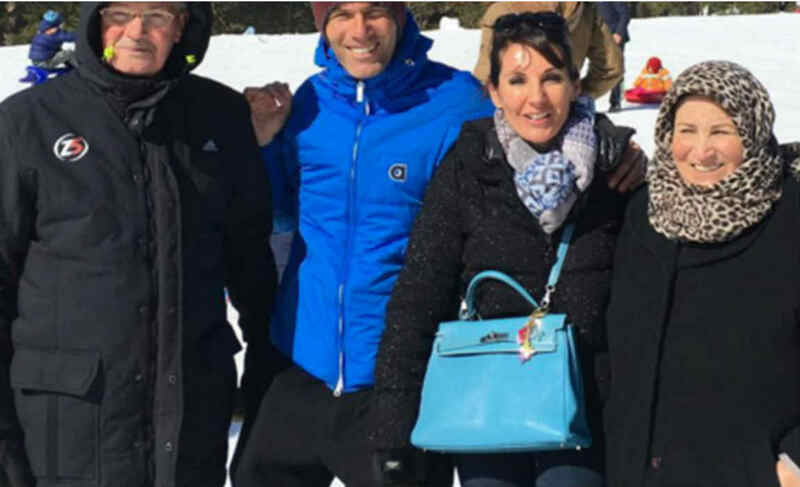 His father has said that Zinedine Zidane was a gentle boy. This didn’t stop him from being energetic enough to kick his ball around the house and ruin many light bulbs that way as a child. 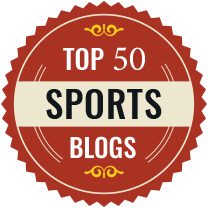 This famous athlete is well known for sidestepping the world of politics. When he succeeded in the World Cup of 1998, he repeatedly had to state that he does not have a message. 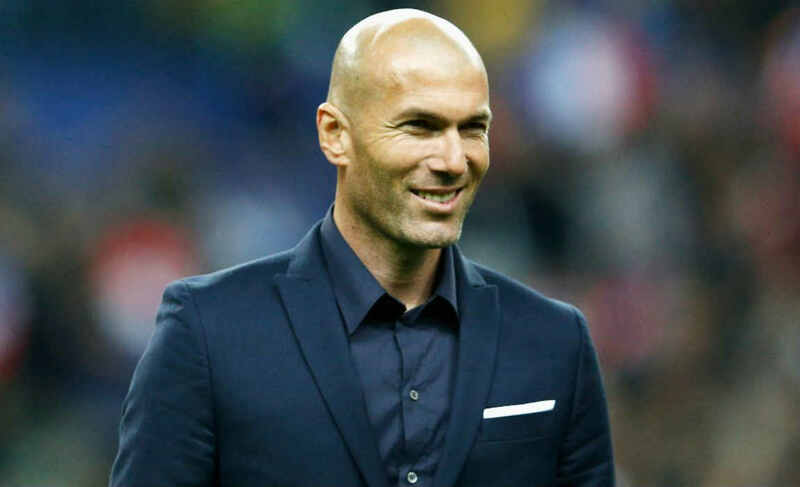 The current Real Madrid manager is one of the most popular personalities on the planet. Usually, the intellectual types in France are non-appreciative of sports. 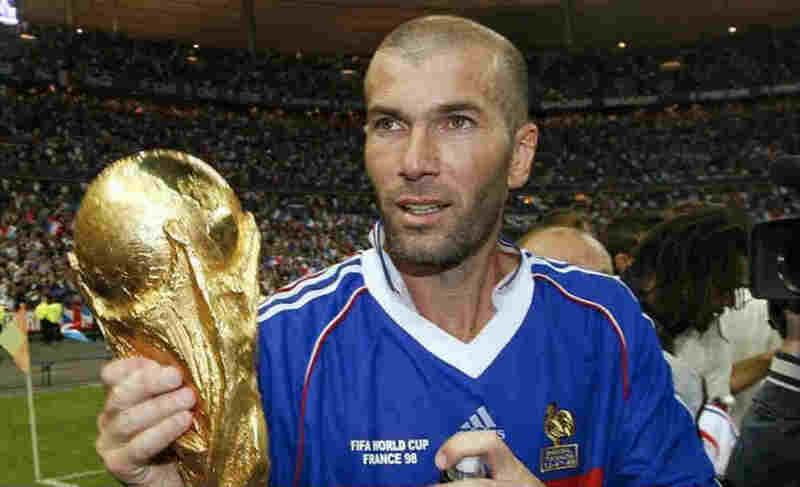 Zinedine Zidane has changed this a bit, however, and it was even suggested by a novelist named Philippe Sollers that he should take over the position of Prime Minister in France. The retired football star has three boys who all show promise in the game. He would be happy for them to follow in his footsteps, but wants to make sure they work hard, as he had to. Enzo Zidane plays for the youth Real Madrid team. 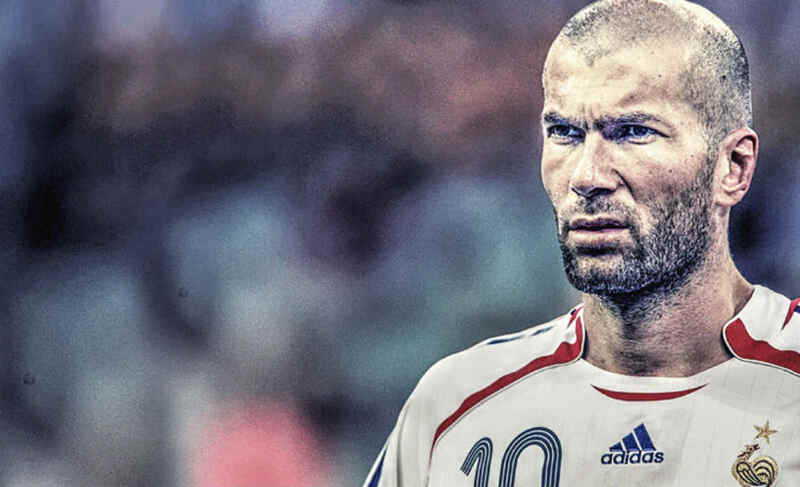 He starred in a film about himself called Zidane: A 21st Century Portrait. The documentary showed him over the course of an entire match between Real Madrid and Villareal back in the year 2005. It was cut short, however, by his own choosing. A lot of people can agree on the appeal of this star athlete, even if they can’t agree on other things. In fact, appreciation for Zidane goes beyond religious or racial divisions in very tense multi-cultural areas of Europe.